Are you looking for the simple and easy way to recover data from not recognized micro SD card? If yes, then read this short informative page till end and get complete knowledge on data recovery from not recognized micro SD card with few simple steps. Nowadays most of the digital devices like Smartphone and digital camera reads micro SD card due to which there is a huge demand across worldwide on market. However, at times micro SD card can’t mount on devices or when connected with system even it fails to recognize and simply pop up error message stating “Card need to format”. Generally, this type of issues occurs due to logical issues and ultimately results in large amount of data loss. 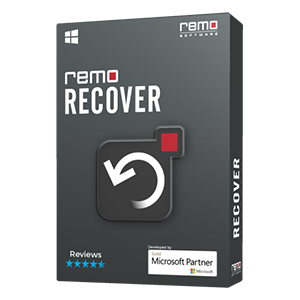 But luckily with the aid of Remo Recover software you can easily get back all data within matter of minutes, as the tool is designed with integrated powerful algorithms to scan and restore all inaccessible files from micro SD card. Virus Infection: The most common reason where micro SD card fail to recognize is through harmful virus or malware attack. File System Corruption: Frequently converting the file system of micro SD card at times results in corruption issues. For example: Converting FAT 16 file system to FAT 32 or vice versa, during this process if any sort of interruption occurs such as sudden system shut down, improper conversion, etc. then it may leads to corruption issues. Wrong Usage: Using same micro SD card on multiple devices can leads corruption issue and makes the card not recognizable. In addition to above mentioned scenarios there are many other reasons where micro SD card fails to recognize in digital gadgets or computer \ laptops. Nevertheless, don’t panic! You can easily get back data from not recognized micro SD card within short duration of time just by utilizing Remo Recover software. 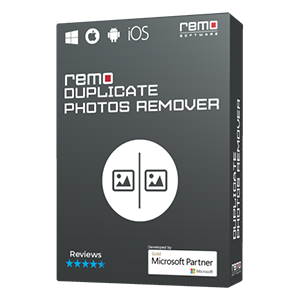 By making use of this software you can recover all types of files such as images, videos, movies, games, animation files, audio, text documents, etc. without any difficulty. 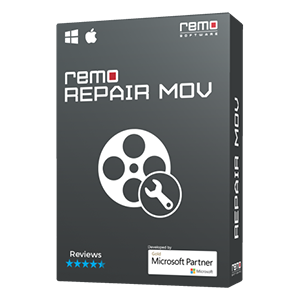 It supports memory card deleted file recovery on both Windows and Mac operating system. Apart from micro SD card data recovery, you can also make use of this application to restore data from XD, CF, MMC, Memory Stick, SD, SDXC, SDHC memory cards utmost ease. 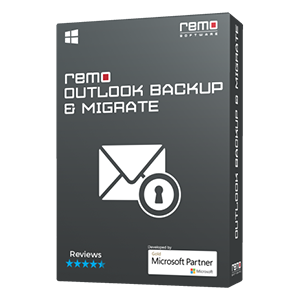 With the aid of Remo Recover software you can get back deleted. lost, formatted, data from micro SD card having FAT 16, FAT 32, ExFAT, HFS X, NTFS 5, HFS + and NTFS file systems utmost ease. The retrieved data can be sorted on the basis of size, name, file type and date.